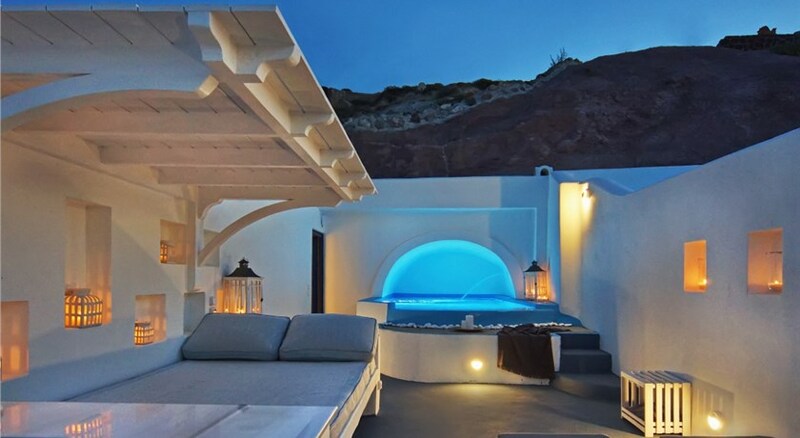 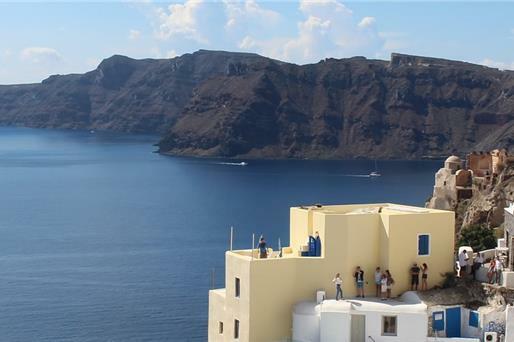 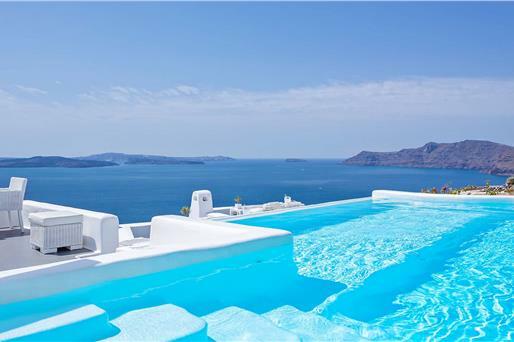 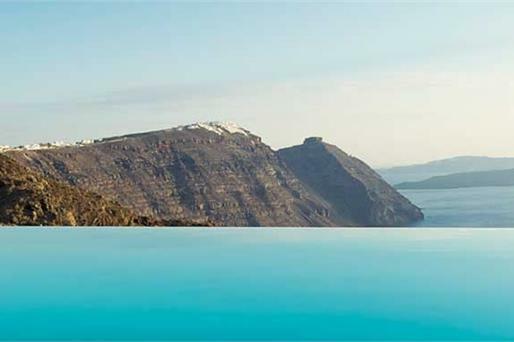 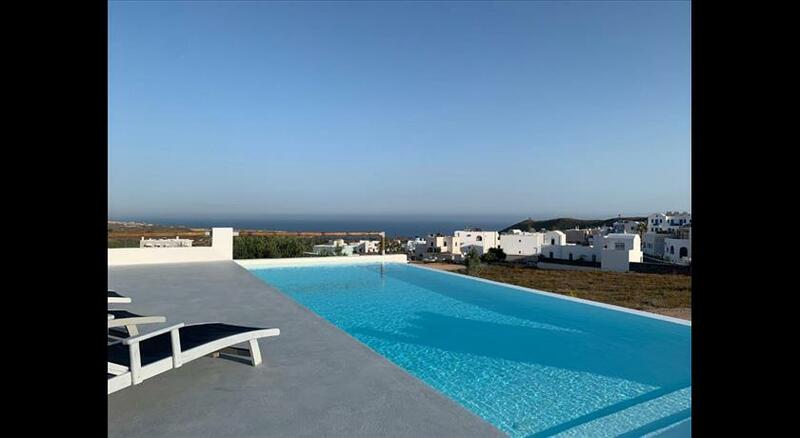 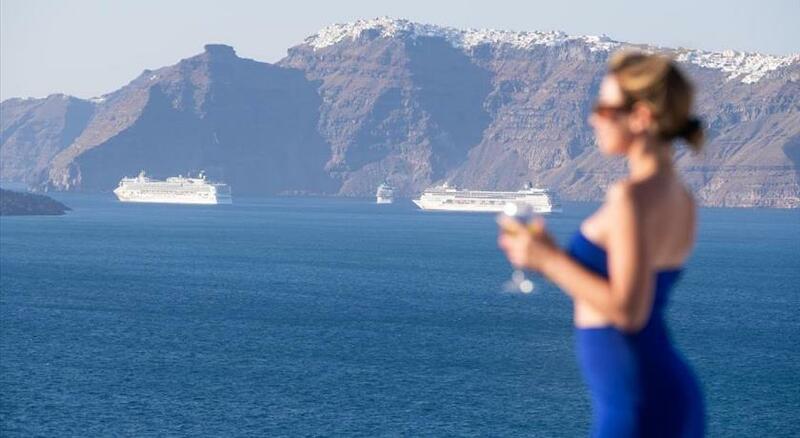 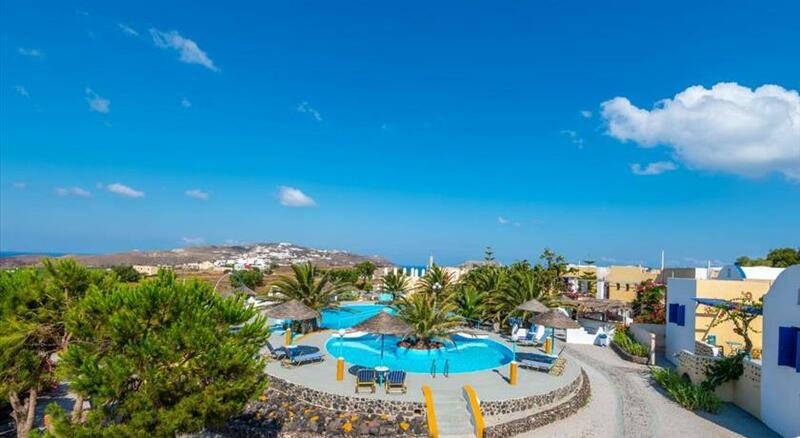 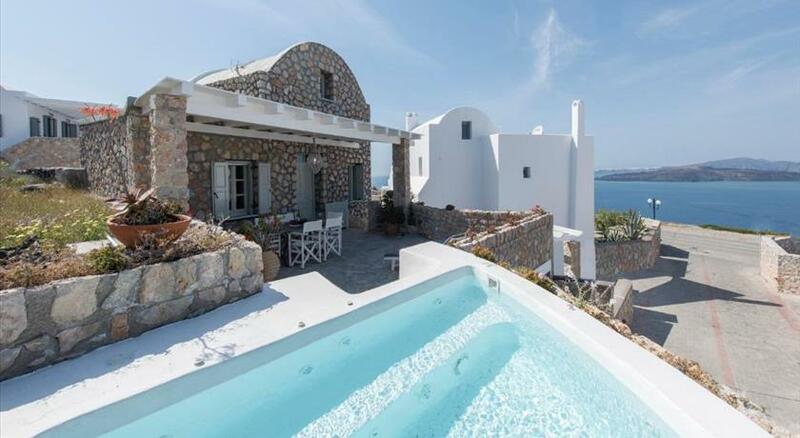 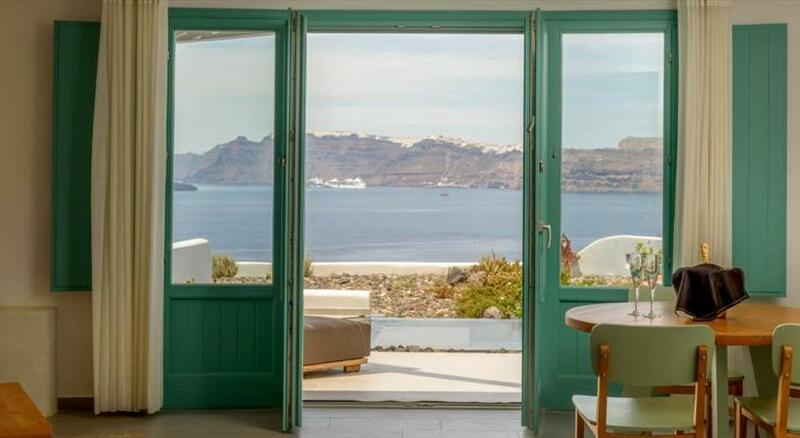 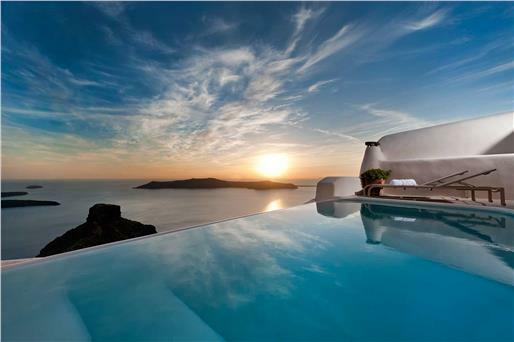 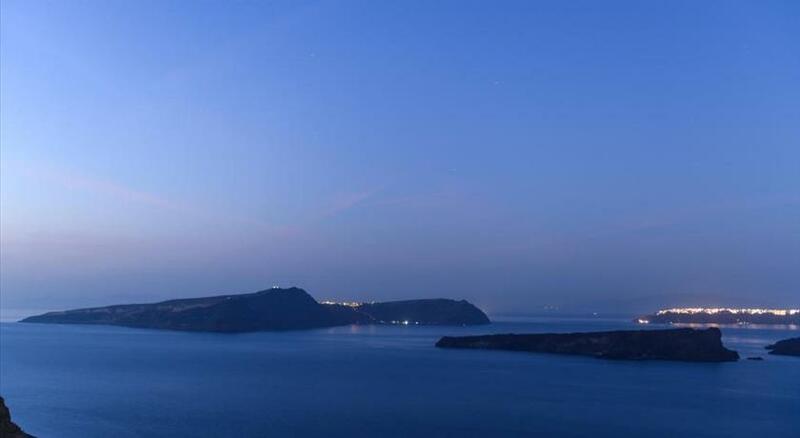 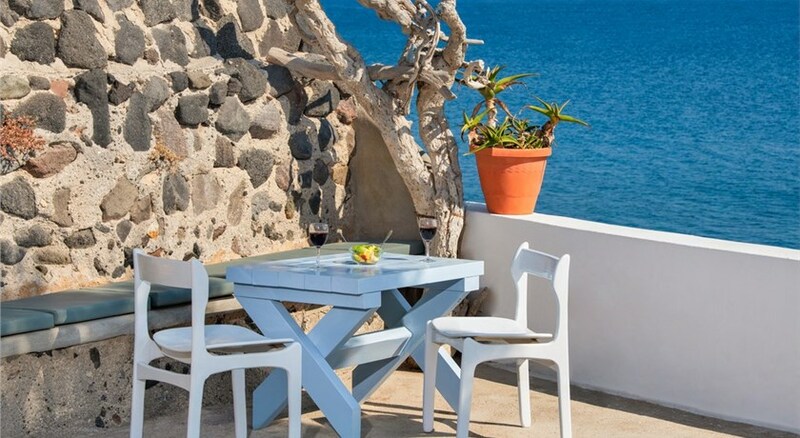 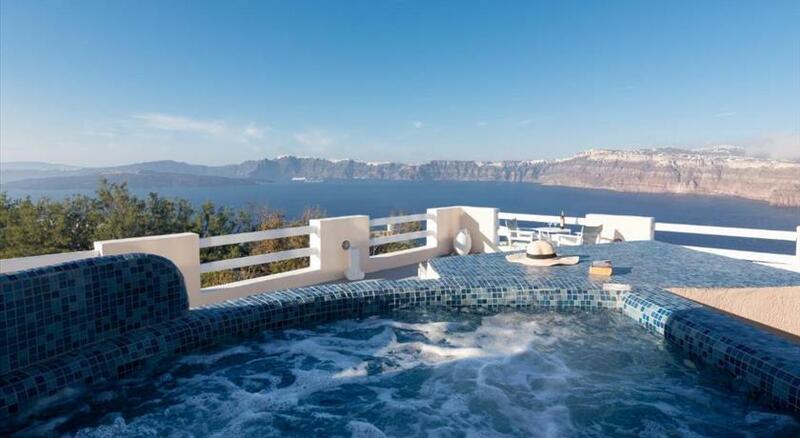 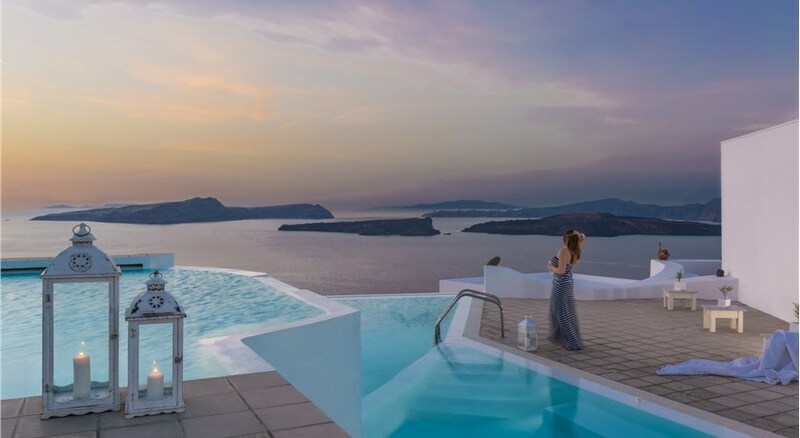 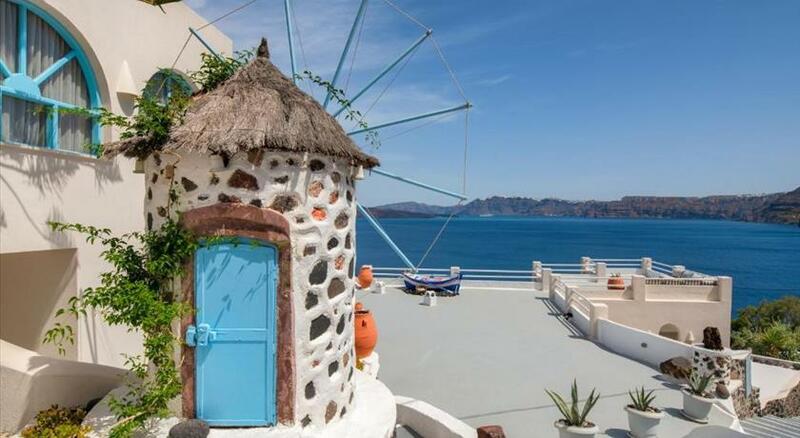 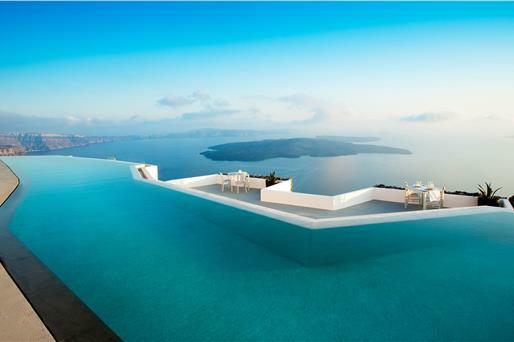 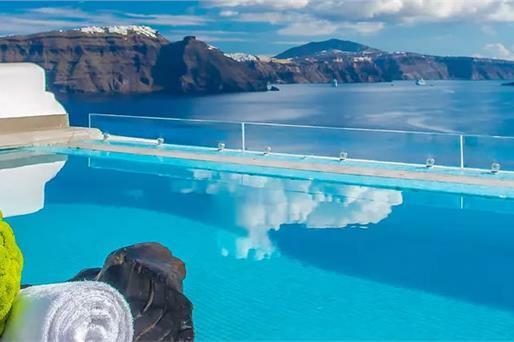 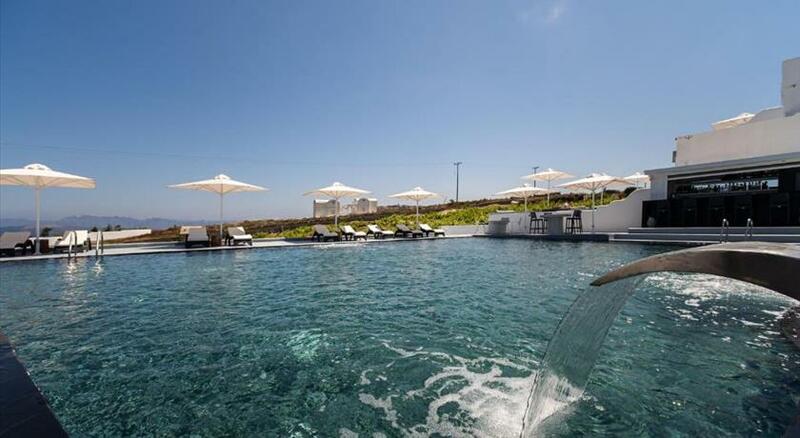 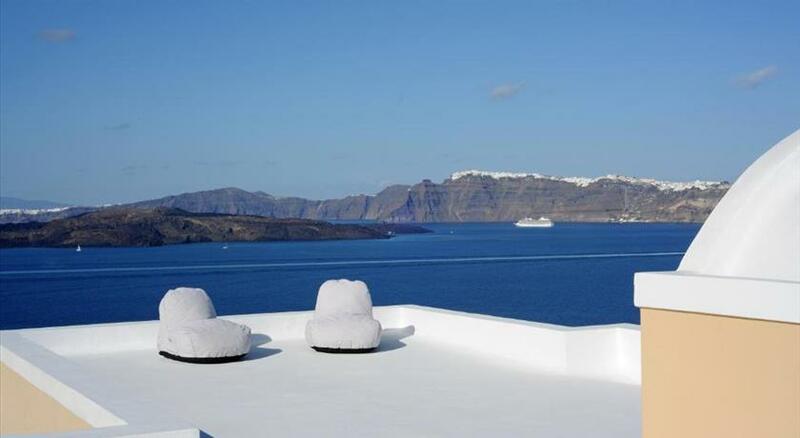 The hotels, villas and suites clinging on the caldera will impress you merely with their dazzling view. 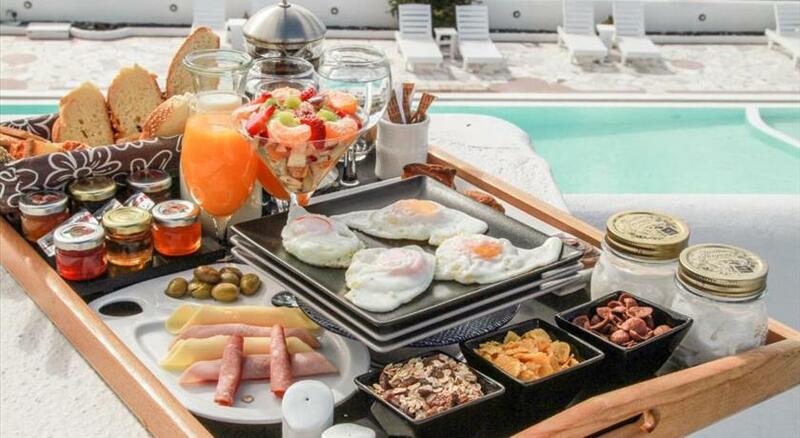 It will be the first thing you look at every morning while you enjoy your breakfast by the swimming pool. 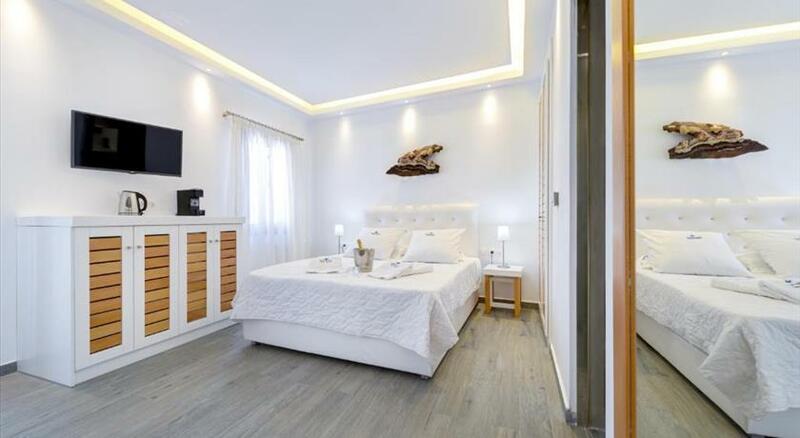 There are also pleasant studios and rooms in more affordable prices.